On the day before his scheduled surgery to remove a brain tumor, Elliot meets Chloe Webb, a young photographer who invites him to her art show. 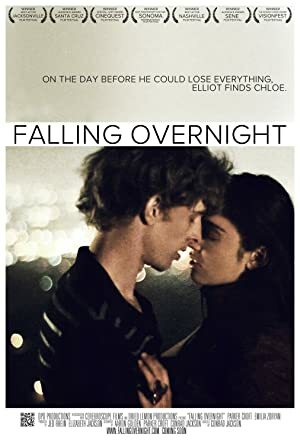 An intimate night threatens to be overwritten when Elliot shares his news the next morning. A group of Gen X High School Friends assembles for their 25th Reunion. Now in midlife they discover that the challenges they each face are different but the same.